Iceland Discoveries: Do you Believe in Elves? Travel to Iceland with Katie Yeates, where she discovers the extent that Icelandic locals go to, to respect the elves and where they may be living. 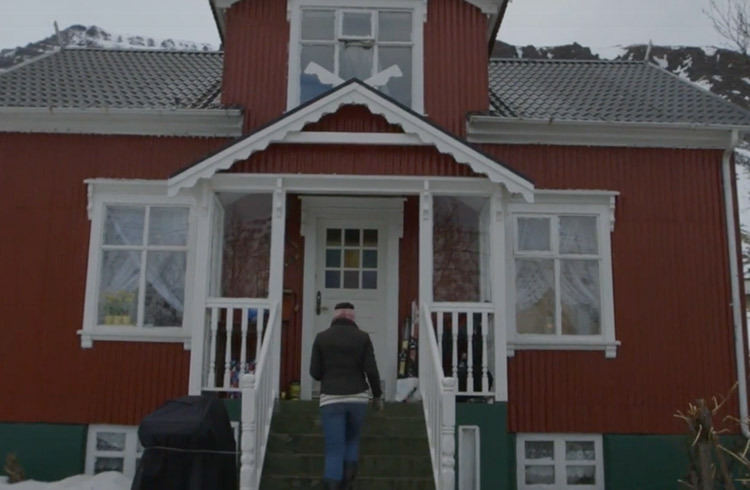 Did you know that more than 50% of locals in Iceland believe in elves? Others also believe in trolls, dwarves, gnomes, and fairies. This belief is interwoven into the culture and environment, and there is an underlying expectation that the majority of Icelanders know someone, or are related to someone, who has had an elf-related encounter. With over 200 inexpensive, backpacker-friendly campsites, Iceland is one of the world’s best destinations for camping. But it’s still important to understand the laws. From thundering waterfalls to Viking legends to the mesmerizing Northern Lights, Iceland is for lovers of nature and culture alike – and despite its chilly name, you won’t find friendlier people anywhere.